GAL-3L Display - No sensor. Used with all external probes. 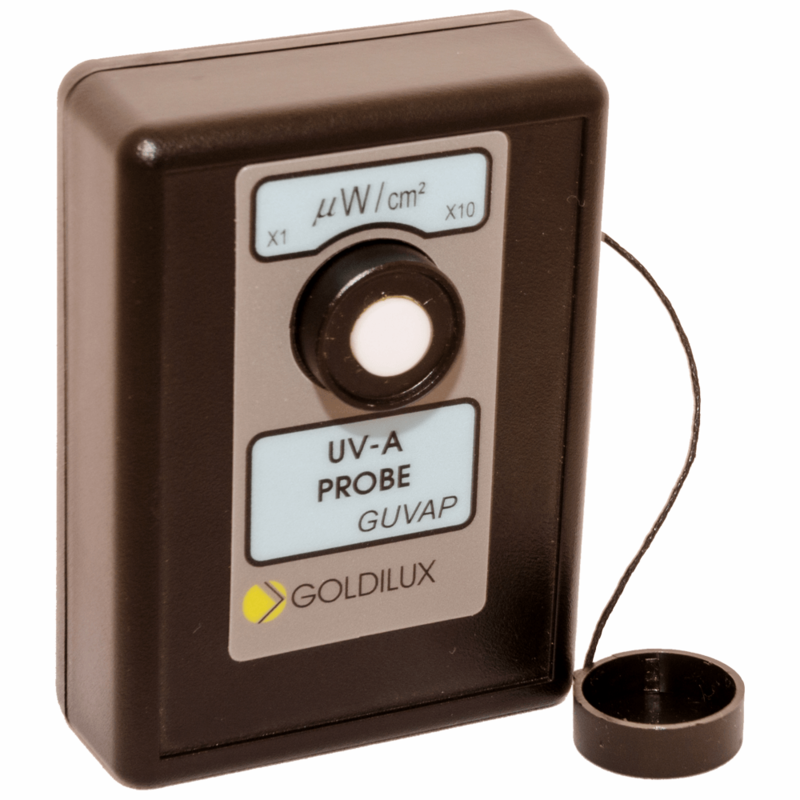 Calibrated and Certified by the National Calibration Authority Lab. 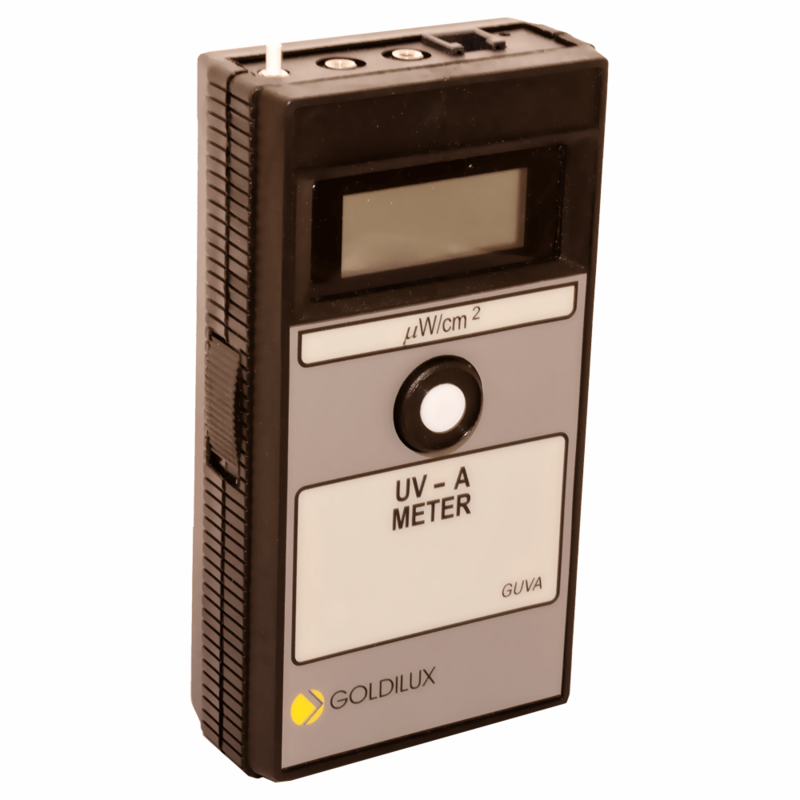 Traceable to Global Calibration Authorities . lux and KiloLux, resolution 0.1 lux, 1 lux, up to 200 000 lux. 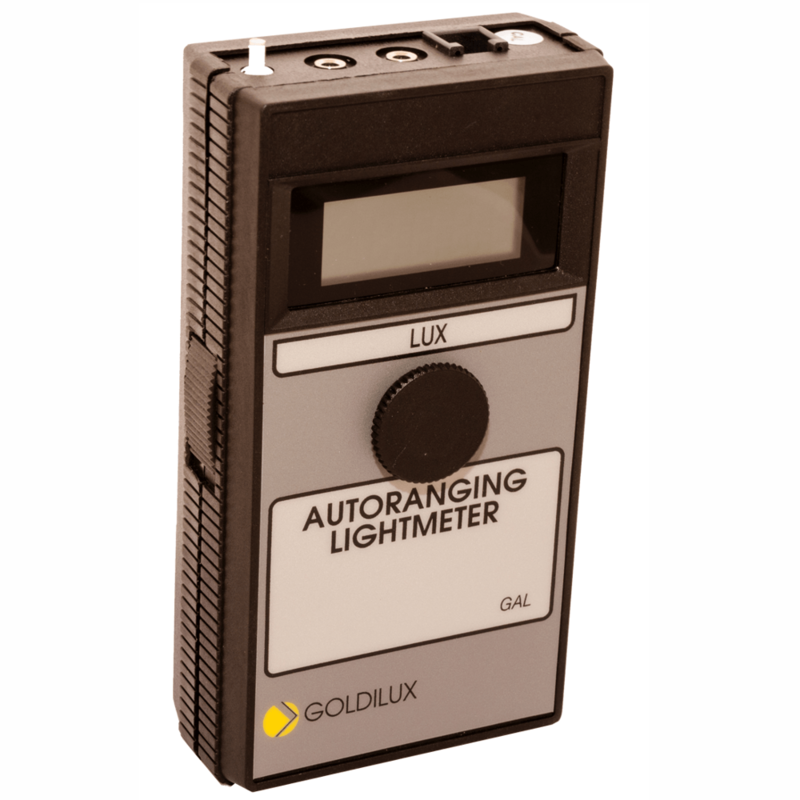 The Autoranging Light Meter has a very stable solid state sensor for visible light in the spectral range of 410 to 680 nm. The spectral response curve has the best fit to the ideal spectral response curve determined by the CIE. 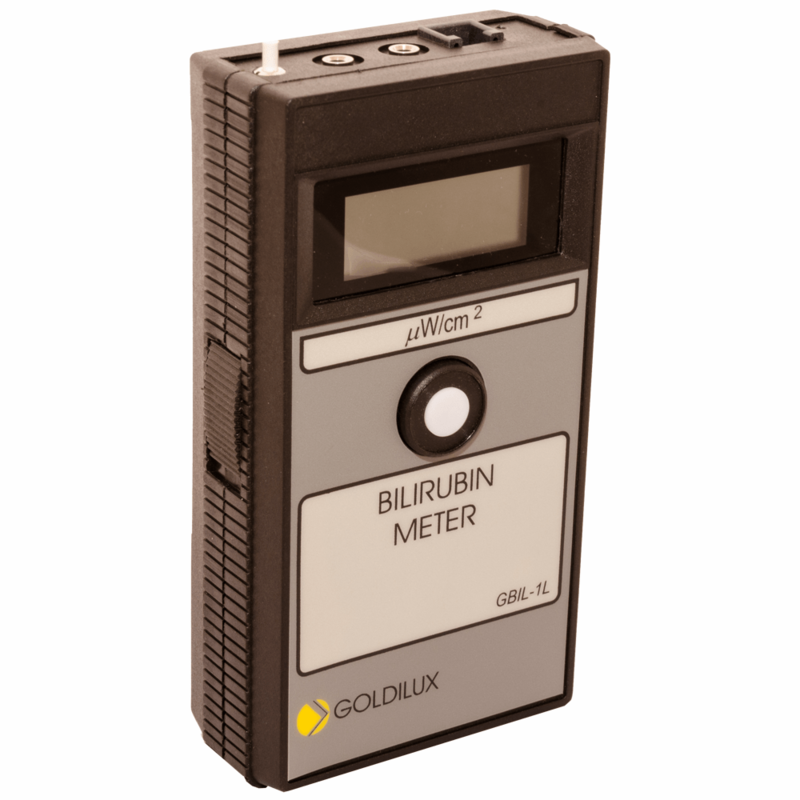 The meter can be used with separate probes. 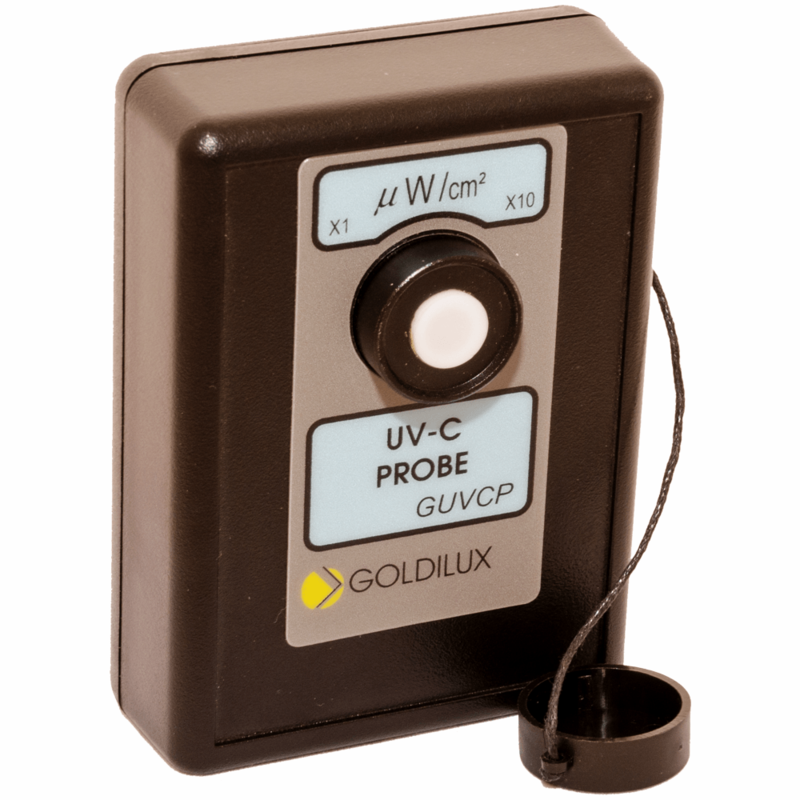 Probes allow the measurement of the visible range cosine probe as well as for UV-A, UV-B and UV-C light sources making this a flexible and versatile light and radiation measurement system. 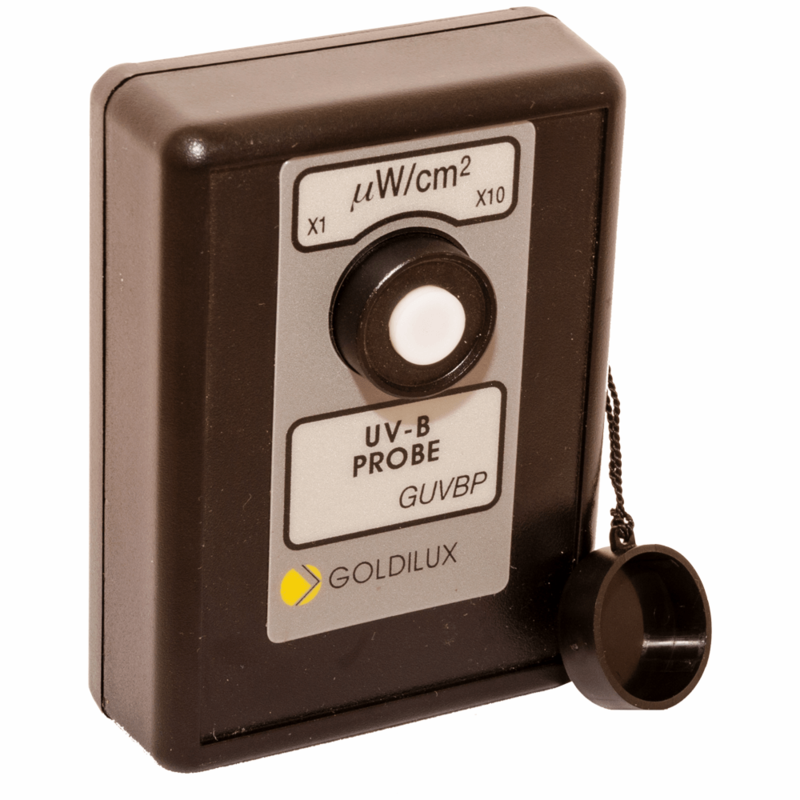 Light meters without sensor are available and serve as displays connecting the probes with a 3 m cable for different measurement geometry and set-up. The ful spectrum from Visible light to short wave UV.